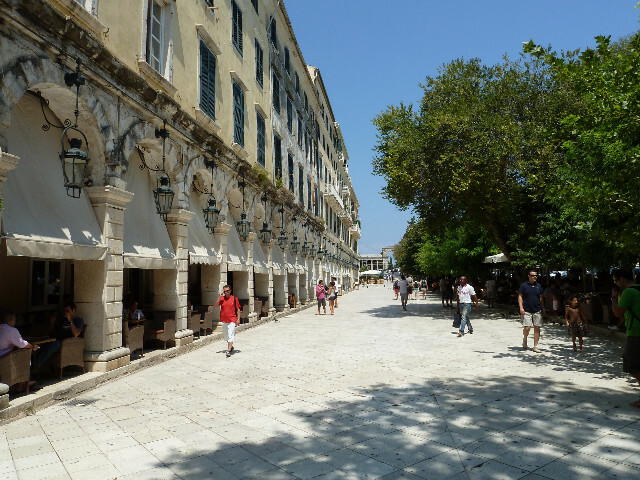 Corfu is the largest city and capital of the island of Corfu, and the region of Ionian Islands. Corfu is on the east side of the island, built on a peninsula that essentially bisects the city, dividing it into two different sections. 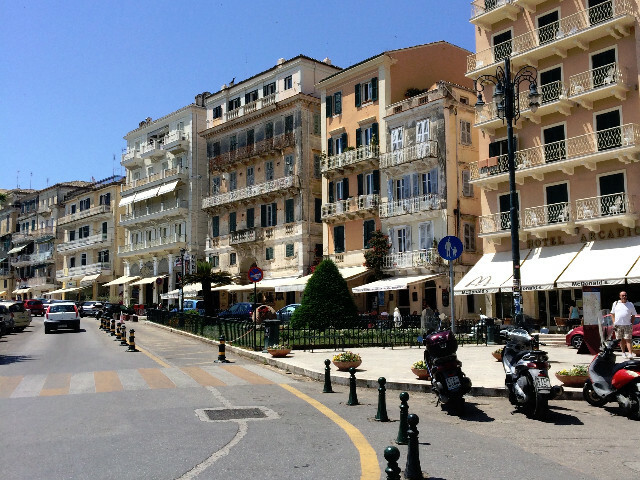 Corfu Town is divided into the old and the new town. 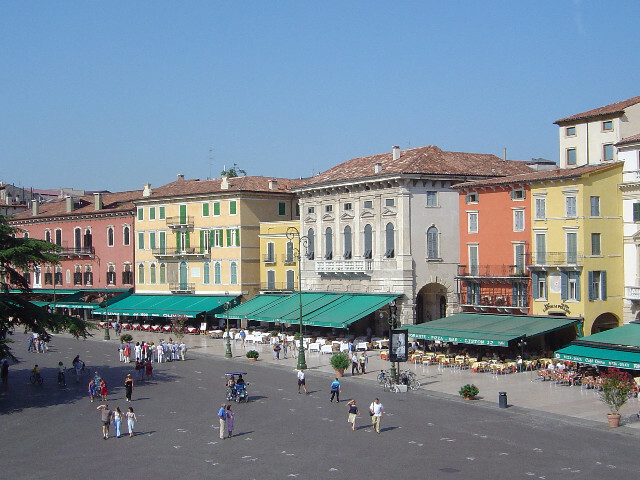 The new part has a clear urban character and is structured as a modern urban center with avenues and tall buildings. 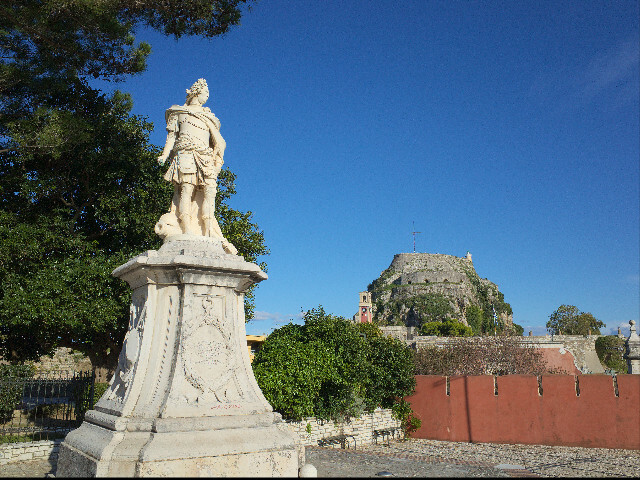 Corfu is a city known for its nightlife and various types of entertainment offered to tourists and visitors of all ages. Corfu Town has a large number of bars and clubs and many restaurants where you can enjoy delicious recipes of the Ionian cuisine and local wine.